Continuously Facing Hurdles in Your Professional Life? Having troubles getting growth in your job despite your best efforts? Sometimes, your hard work and dedication might not get the support of your fate which could lead to obstacles and challenges in your career and profession. There are certain astrological remedies which can bridge this gap and pave the way for success, growth and fame in one’s professional life. Follow one or more of these remedies and you will surely excel in every domain and every endeavor. 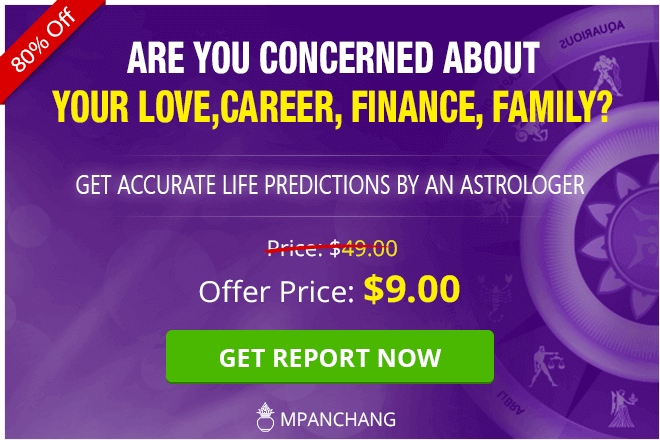 These astrological remedies can boost your career immensely and take you on the path of success and growth. Sun represents power, energy and good fortune. If one devotedly offer their prayers to Lord Surya or Sun, they will find a solution to all their profession or career-related problems. Offer water with jaggery (Gud) in a copper vessel to the Sun within one hour of sunrise. Recite the mantra ‘Om Hreem Suryaya Namah’ 11 times while facing towards East (facing the Sun). Offer water slowly by chanting this Mantra and pray to Lord Sun for a successful career. Astrologically, it is said that Goddess Lakshmi resides at the tip of the fingers of our hand, Lord Vishnu resides at the base of our palm and Goddess Saraswati resides in the middle of our palm. So, if one glances at both their palms as soon as they wake up, they worship all the three deities and are blessed with a prosperous and successful career. Also, one should recite this Mantra while doing the same. 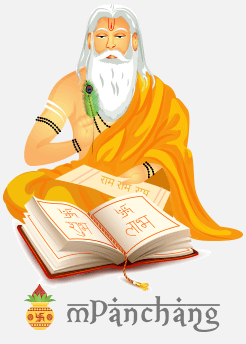 Gayatri Mantra has the power to help one overcome all the hurdles they face and thus build their career. Chant this mantra for at least 31 times in a day to receive the blessings of Maa Gayatri for a favorable result in your career. Saturn is the planet that ruled one’s house of career and profession. Thus, it is important for you to please Lord Saturn, for a good career. Crows are believed to be the vehicles of Lord Saturn, so, offering white rice or curd to these birds is the simplest and the most effective way to receive blessings of the planet Saturn and progress in leaps and bounds in your professional field. To receive the blessings of Lord Shiva in order to advance in your career, one should recite Maha Mrityunjaya Jaap daily with supreme devotion. Lord Shiva will bestow the devotee with success in all his endeavors. Visit Hanuman temple and recite Hanuman Chalisa daily if you are stuck in your professional life. All your hurdles, difficulties and challenges that you are facing in your career will be sorted by praying to Lord Hanuman. 108 times in a day can relieve you from all your professional stress and worries. Feed cereals and water to the birds for professional growth. Offering a mix of seven kinds of cereals namely Barley, Kaale Chane, Wheat, Bajra, Rice, Urad (raw) and Moong Dal to the birds daily can help you overcome all problems related to your career. It is extremely important for one to have a positive and progressive approach in life. Only with an optimistic mind and complete belief in one’s abilities can one succeed in their life. Practice meditation and devote your early morning offering prayers to the divine. This will help you gain more confidence and even increase your efficiency. 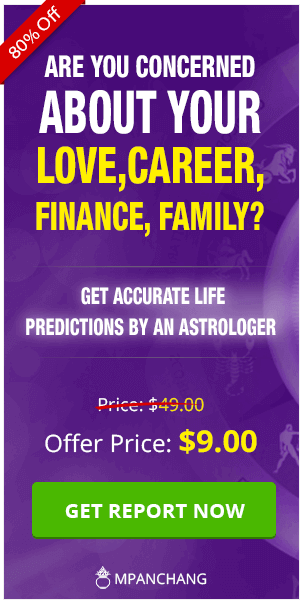 If there is any specific problem that you are facing in your professional life, then Talk to Astrologer for solutions. Our expert Astrologer can tell you about specific remedies with respect to your Kundali as well as the type of problem.